Learn to Drive in Windsor Windsor driving school, learn to drive and have lessons in Windsor. Practice your theory test and learn the road signs, pass the theory test and driving test in Windsor. We have lots of qualified driving instructors in the Windsor, Berkshire area that can provide driving lessons in dual controlled cars. Give us a call today and get an idea of how our courses work, they are for beginners who have no experience, or perhaps for someone who has had a few hours before with mum and dad, or if you have failed a driving test in the past, and want to try another driving school. Find out how to buy a driving course in Windsor, and the cost of driving lessons. There are some very challenging driving conditions in the Windsor area, due to the high volumes of traffic, as this is a very busy area with lots of local businesses and schools all contributing to the peak hour traffic flow. 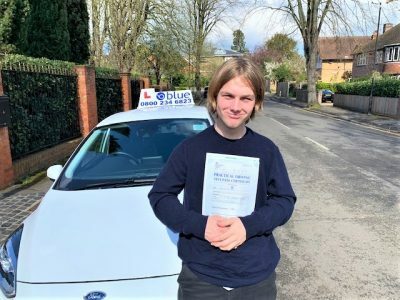 Windsor driving school has a good reputation for providing up to date practical lessons for anyone wishing to learn to drive. Practice your theory test and brush up on your highway code, or take up an advanced driving course in Windsor. 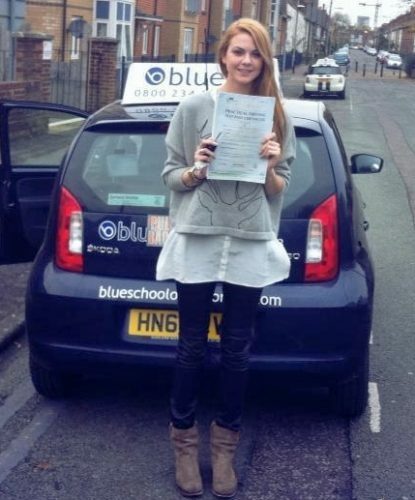 Blue School Driving has some very patient, professional driving instructors in the Slough are, who are flexible when it comes to booking driving lessons.